We rang in 2017 and hit the ground running! 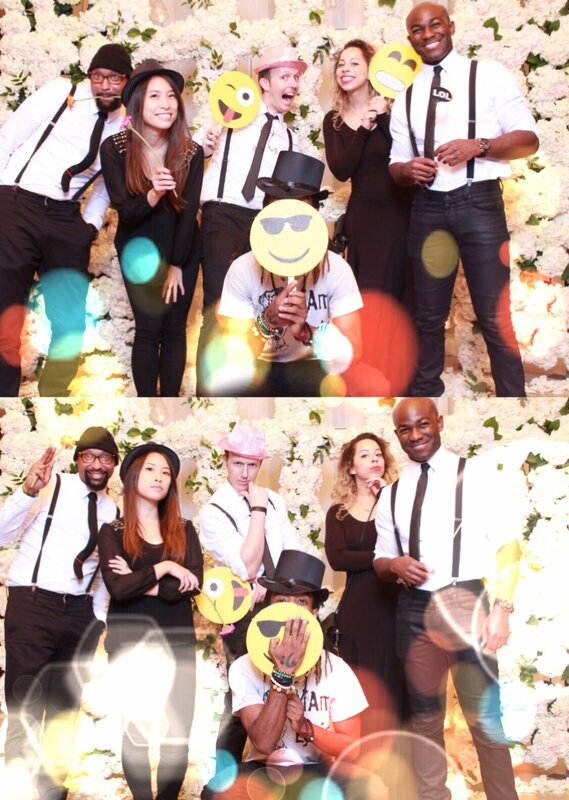 As a full-band, we've so far we've had two public shows, three weddings, and two private events/parties ... and more this coming weekend. We started the first week in January with a showcase at Fox Hollow, played a Saturday and then a Sunday a weddings at the 1940s Air Terminal Museum and The Bell Tower on 34th and the following week played a ~500 guest wedding at Kim Son downtown. We also had smaller corporate events at The Dunlavy and The Houstonian. We'll be back at one of our favorite spots, Hyatt Centric The Woodlands, on Friday before being back at Bell Tower again on Saturday. 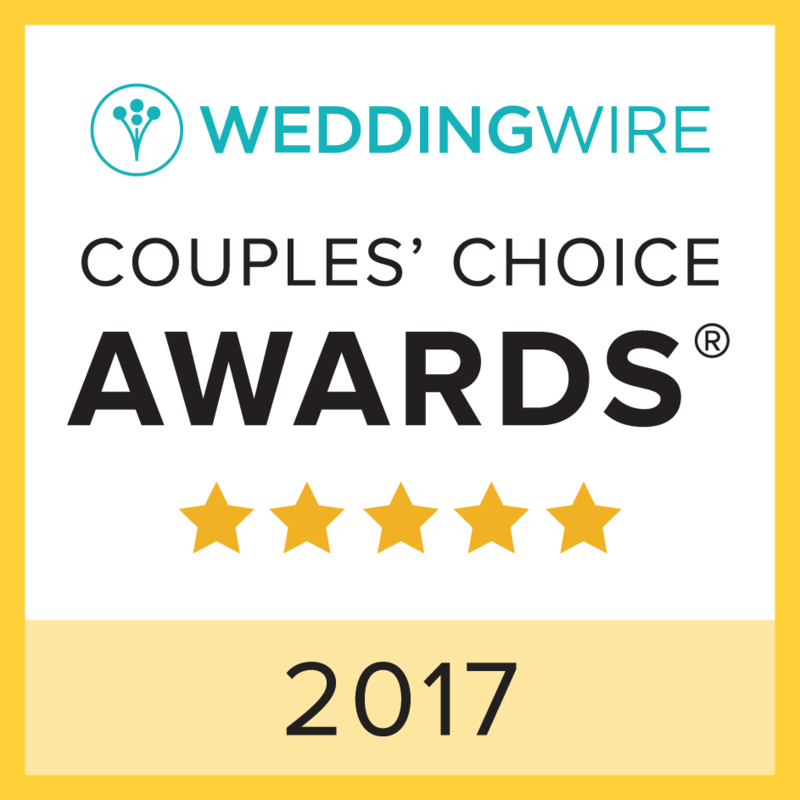 We were also awarded our fourth consecutive "Wedding Wire Couple's Choice Award." This was our first year receiving it while playing weddings and events exclusively as a full-band. It's awarded to the top 5% of wedding professionals on weddingwire.com based on client reviews. 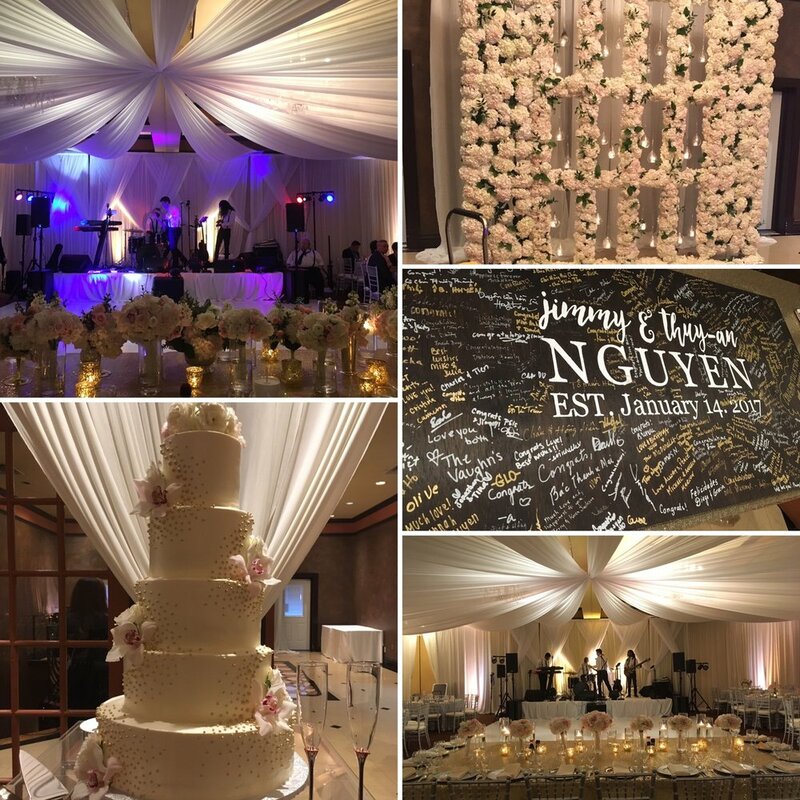 It's a testament to the hard work all the band members have put in and how we've worked to make sure that at each reception, we're able to make sure it's a night unique to that couple. Honored to have received it!